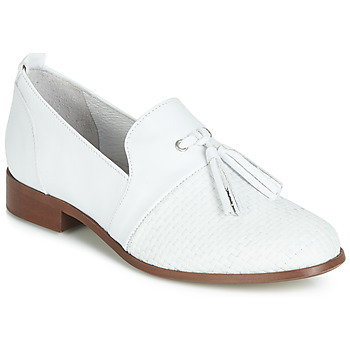 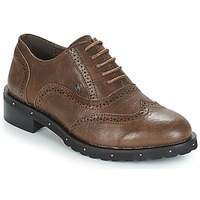 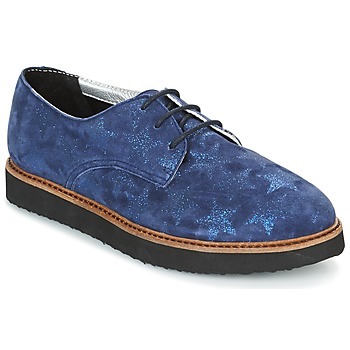 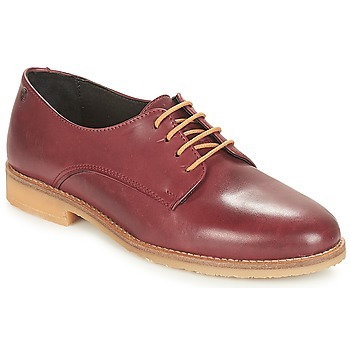 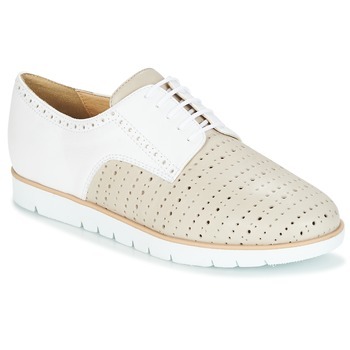 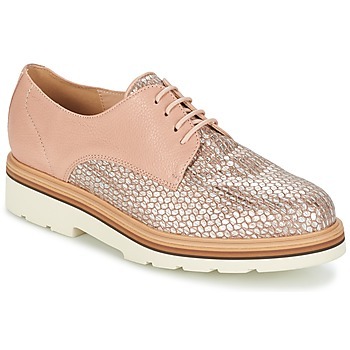 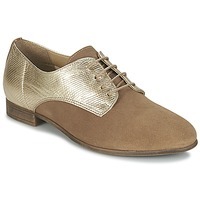 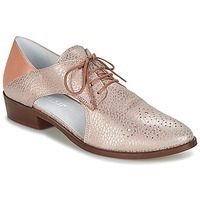 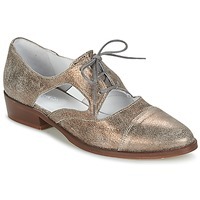 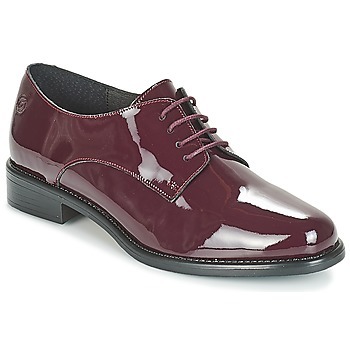 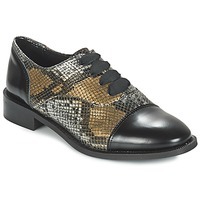 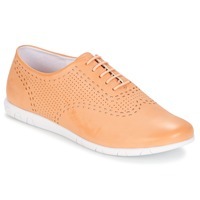 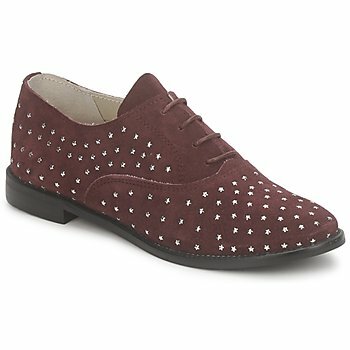 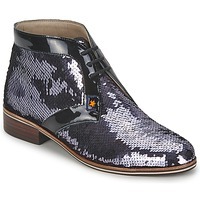 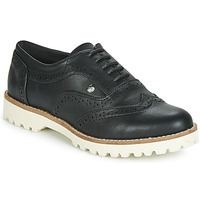 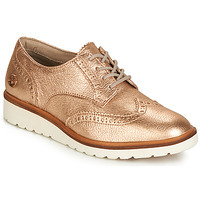 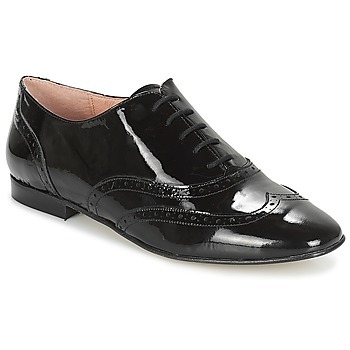 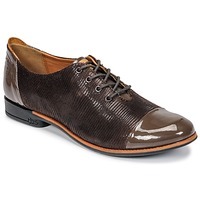 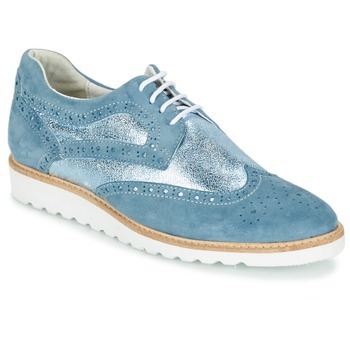 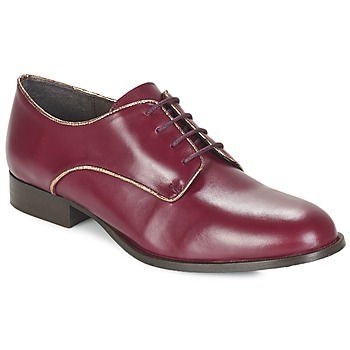 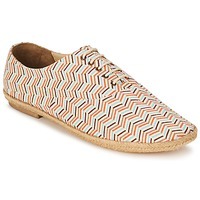 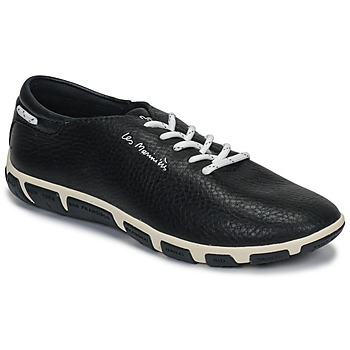 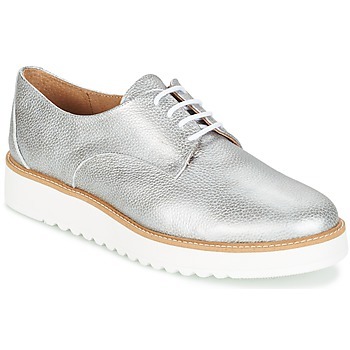 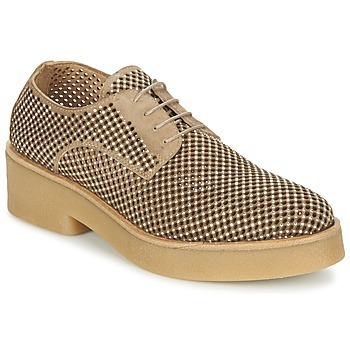 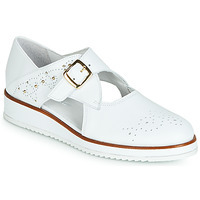 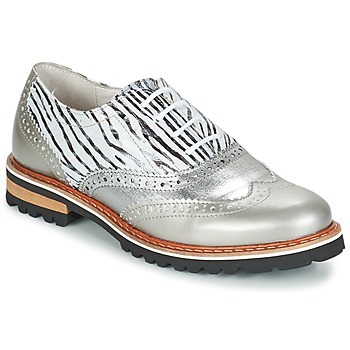 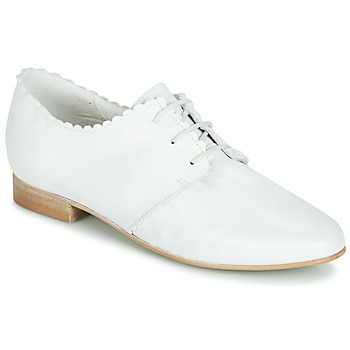 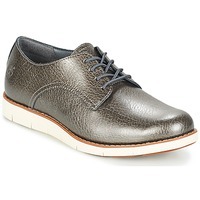 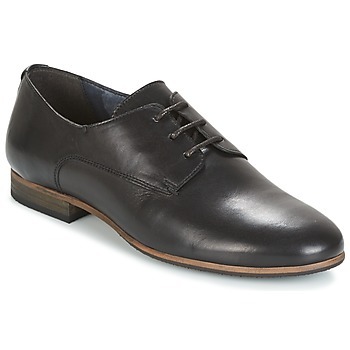 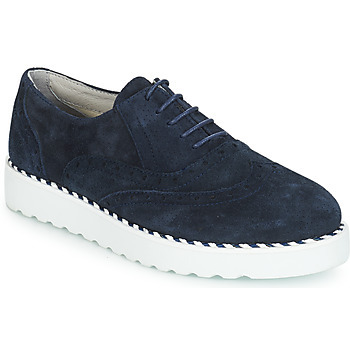 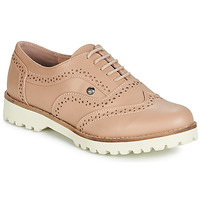 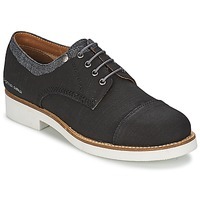 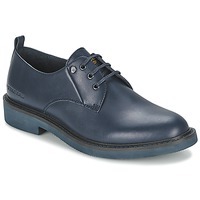 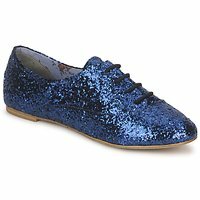 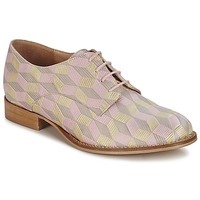 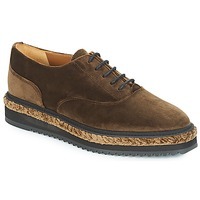 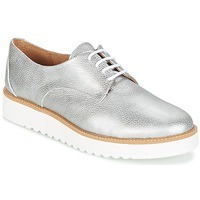 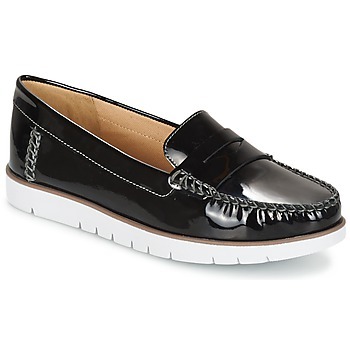 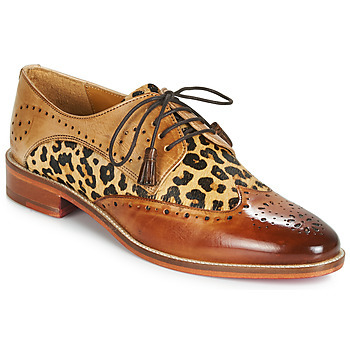 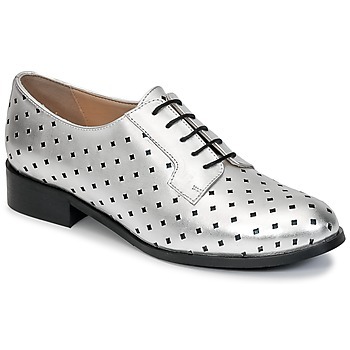 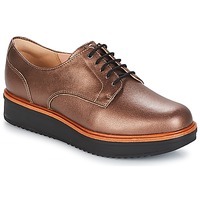 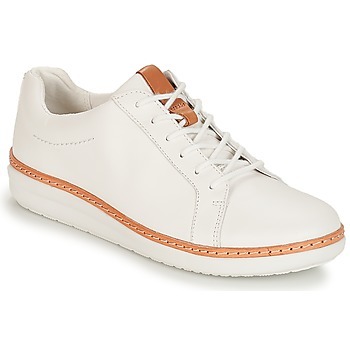 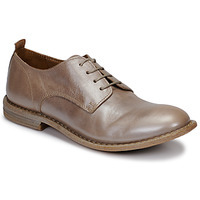 Women's Derby shoes et Brogue shoes - Discover online a large selection of Derby shoes & Brogue shoes - Free delivery with Spartoo NET ! 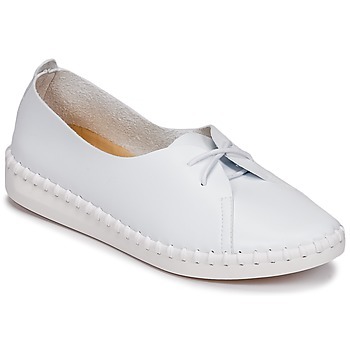 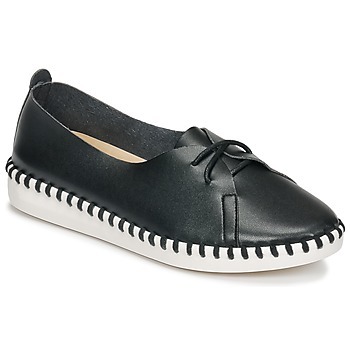 Urban Women and their shoes..
Ballerina flats and moccasins and boots, can be found in a multitude of styles and colours for women's city shoes. At Spartoo, there is certainly a pair of shoes just right for you. 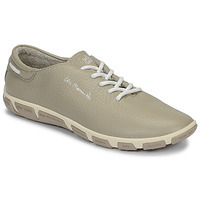 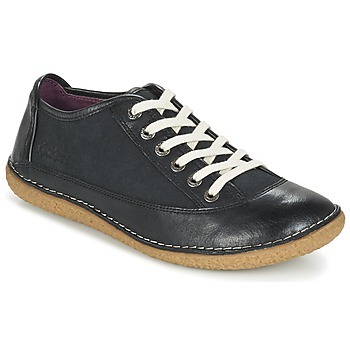 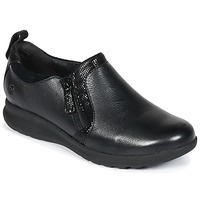 For the most comfortable women's city shoes, certain brands are renowned for their comfort and fashion forward style such as Geox with their famous breathable soles orClarks with their impeccable finishes. Created in a million different colours and forms women's city shoeswill accompany you on a daily basis and help pump up your wardrobe, be theycourt shoes for a touch of elegance or moccasins for all-day comfort.